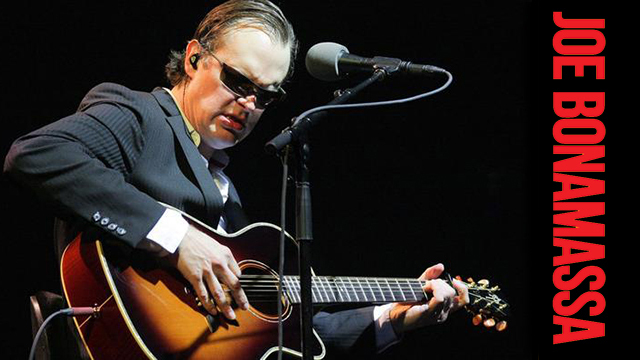 Any tickets purchased through Rhode Island PBS will automatically be entered to win a pre-show meet and greet. 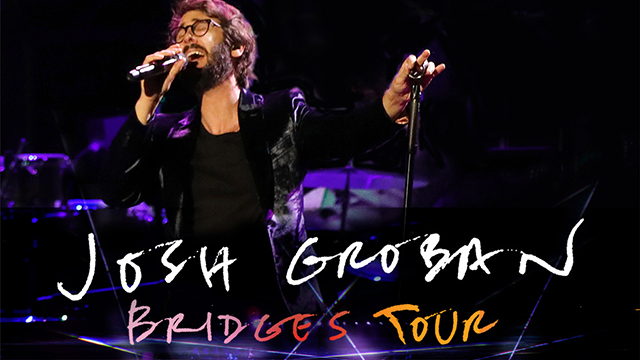 Don't miss GRAMMY nominated singer, songwriter, and actor Josh Groban with special guest Chris Botti when he brings his Summer 2019 Bridges Tour to the DD Center. Anyone who purchases tickets from Rhode Island PBS will be automatically entered into a drawing to win special seating located on the floor alongside the runway next to the stage! 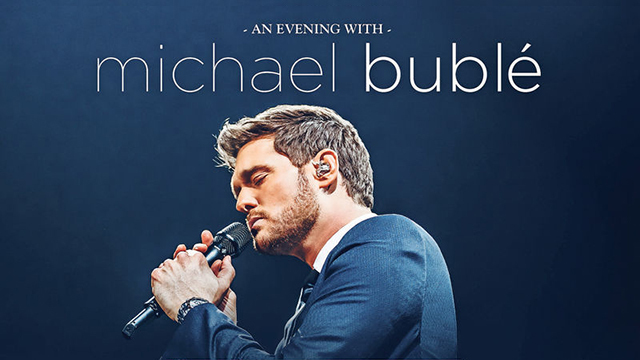 Tickets purchased through Rhode Island PBS will automatically be entered to win sound-check passes where you’ll be able to hear the sound-check and received an autograph photo. 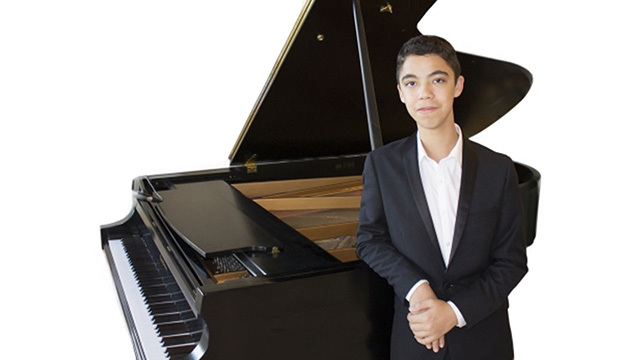 See Ethan Bortnick live at the Park Theatre in Cranston on Saturday, November 2 .